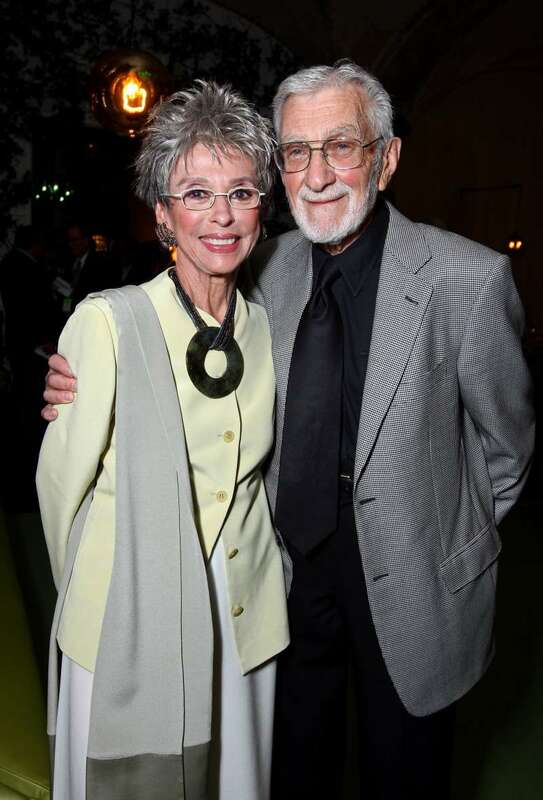 A Broadway star and Academy Award-winning actress, Rita Moreno, had to face a lot of difficulties after she lost the love of her life, her husband Leonard Gordon, eight years ago. The legendary actress described the biggest challenges she faced after Leonard’s passing. 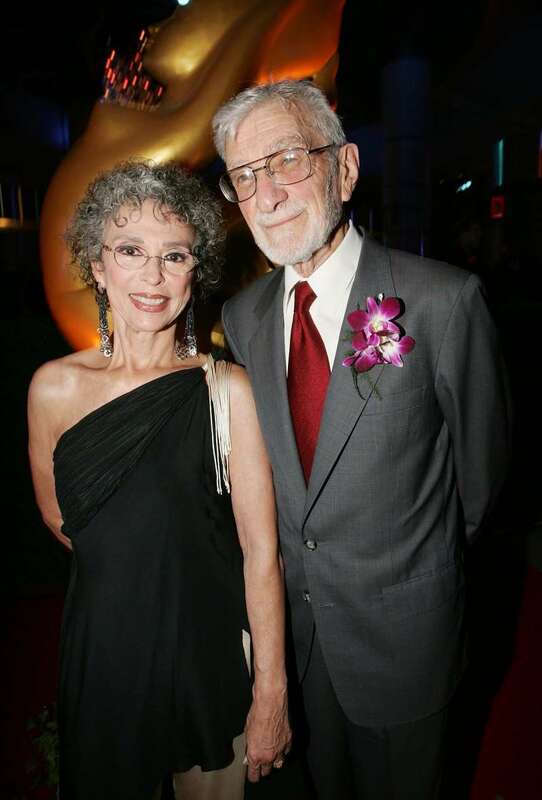 When 5-year-old Rosita Dolores Alverio, better known as Rita Moreno, moved from Puerto Rico to New York with her parents, she already knew she fell in love with this city. Since her early childhood, little Rita dreamed of a big stage and imagined that one day she would become a real star. Rita started taking dance lessons when she was 6 and by the age of 13 was making her debut in the Broadway performance Skydrift. Through her six-decade acting career, Moreno appeared in more than 40 films and was honored with numerous awards, including Emmy, Oscar, Grammy, and Tony. In 1965, the star married the love of her life, Dr. Leonard Gordon, who quitted medicine for her and began working as Rita’s manager. When 90-year-old Leonard passed away in 2010, Rita felt so empty inside. The actress was overwhelmed regarding what to do next because she got used that her husband was the one who took care of everything in their family. Moreno knew she had to be strong for the sake of their daughter and two grandsons. I felt so lost after Leonard’s death. My husband used to take care of everything. I’m just the artist in the family. Moreno revealed her biggest challenger after Leonard’s demise was to take care of her finances, insurance, and all this kind of matters. Truly, I’m just not wired that way. Give me a piece of paper and I’m in trouble. It took Rita a lot of time and efforts to learn how to deal with this entire paper stuff. The star said the experience really opened her eyes to the importance of honest dialogue about insurance and finances. Now, 86-year-old actress knows she takes a full control of her life. 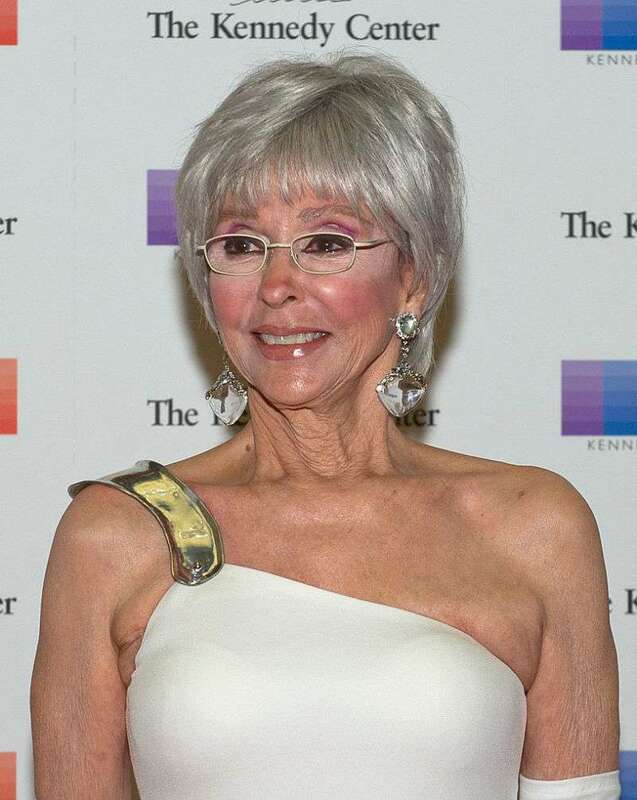 Rita Moreno belongs to that kind of women who are not afraid of difficulties and life challenges. Her strong character made her believe in herself and always move forward.